Mary-Lynn Burton is a graduate from UNC Chapel Hill where she earned degrees in Communication Studies and American History. 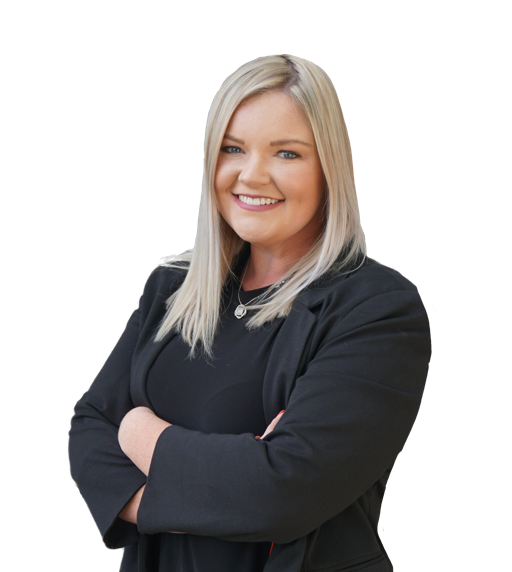 Mary-Lynn has had her real estate license for 2 years, and has been working with buyer clients as well as helping in the marketing department on the team. Mary-Lynn is a Raleigh resident and is working on expanding her client base in Raleigh and Durham. As Eddie and Laura’s daughter, Mary-Lynn has been exposed to the real estate business since she was nine years old. In that time she has witnessed her parents’ loyalty to clients and has developed an understanding of their good business practice. Honesty and fairness are valuable traits that Mary-Lynn has learned to put first when dealing with others in real estate. When Mary-Lynn is not working with clients she enjoys riding her horse, playing tennis with her fiance, and cuddling with her sweet dog.